Leaders of the Founded Ministries of the Dominican Sisters of Peace met for education and planning in Columbus, OH. Columbus, OH – The tables in the big room were full. The attendees – a mix of genders, ages and cultures, sipped coffee and talked about schedules and fundraising. 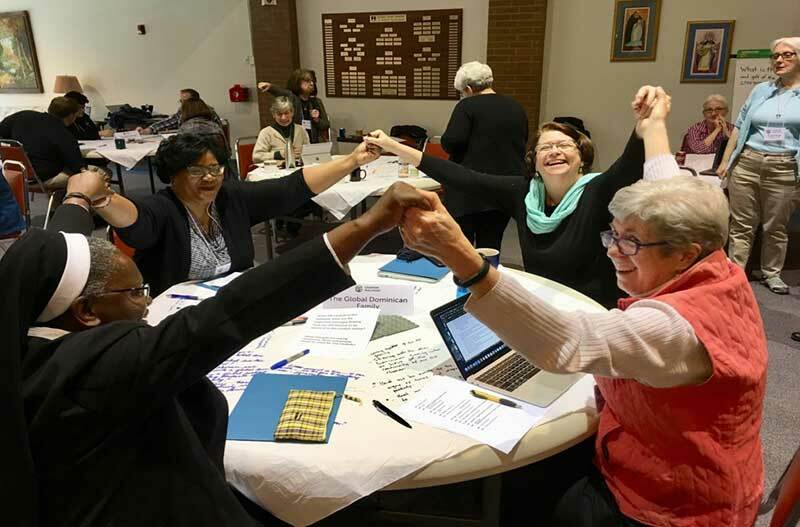 It could have been one of a hundred commercial training sessions, but this gathering was unique – it was the first meeting of the adult education, ecology, retreats and outreach ministries of the Dominican Sisters of Peace. 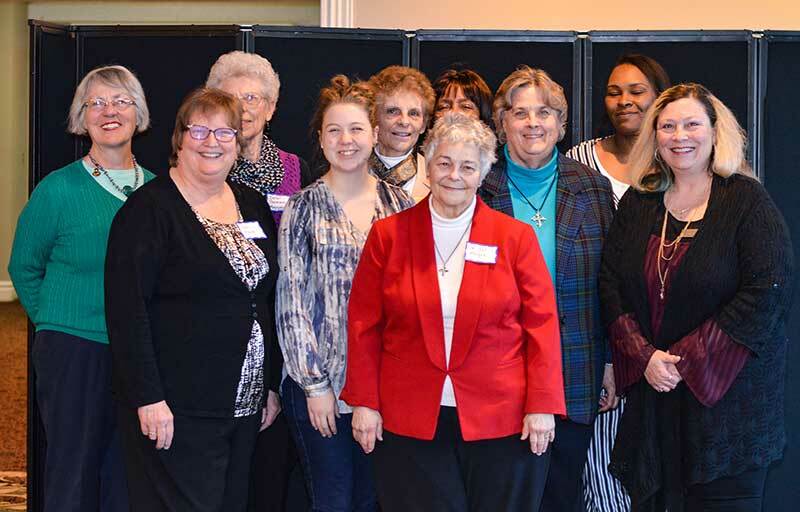 In all, 14 ministries from five states were represented at the March 19, 2019, meeting in Columbus, OH. 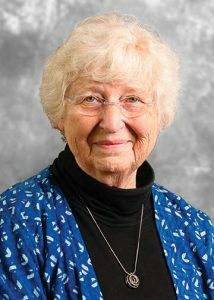 March 21, 2019, Detroit – Years from now, visitors to the Detroit Institute of Arts (DIA) will view a series of nine paintings by Sister Barbara Cervenka, OP, and will learn of the peaceful, quiet, devoted life and the violent death of her cousin, Ursuline Sister Joanne Marie Mascha. Sister Barbara has donated the series to the DIA’s permanent collection.